In digital marketing, we run campaigns with geotargeting for specific areas. It’s easy-as-pie to target places like New York City or a five-mile radius around Dodger Stadium. What becomes more difficult, though, is geotargeting vaguer “places.” Food truck service areas, land formations, and neighborhoods are pretty common requests. How can you make sure that you’re as accurate as possible when your location is variable? Research, of course! No place is invisible online, especially nowadays. Borders may vary from website to website, but you can usually get a good feeling for what you need. Googling such terms as “[place] map” and looking at image results is a solid start. Other options may include looking up the place on Google Maps itself. Here, service-area providers disclose their service area. 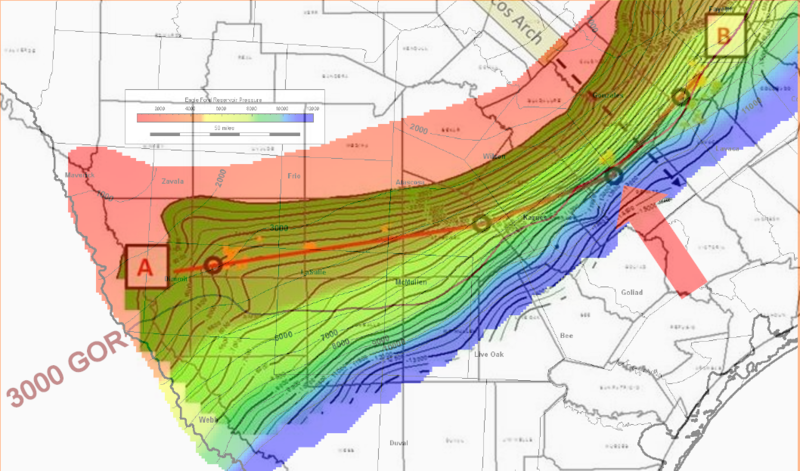 But let’s say you need to find out where something such as the Eagle Ford Shale Play is. This is a common request for oil and gas clients, but the borders of this place vary depending who you ask. From website to website and writer to writer, everyone has a different opinion. To overcome this ambiguity, try overlaying transparent versions of maps in your favorite graphic design software. You can guarantee that whatever is in an overlap of three or more maps is definitely in your target area. 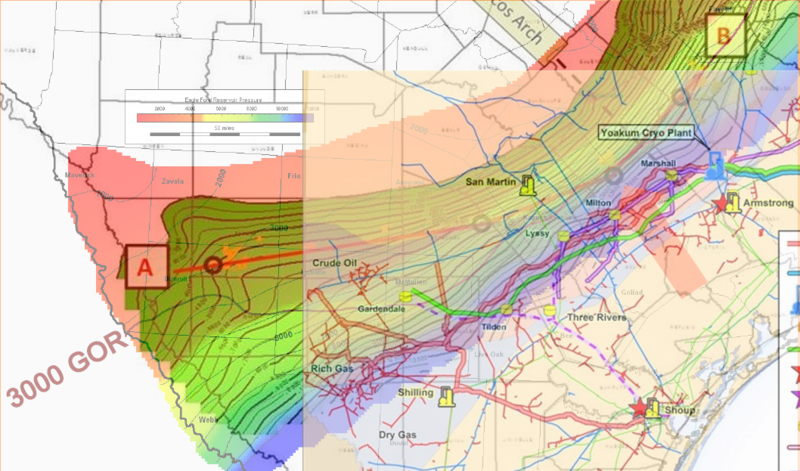 This is an overlay of two different maps of the Eagle Ford Shale. Notice that boundaries vary. Some of this is due to image distortion and differences in map projections. Some of it is due to having to eyeball alignment. Regardless, you can still get a feel for which areas are guaranteed to be included and which are questionably included. Think of it as the difference between a green light and a yellow light. 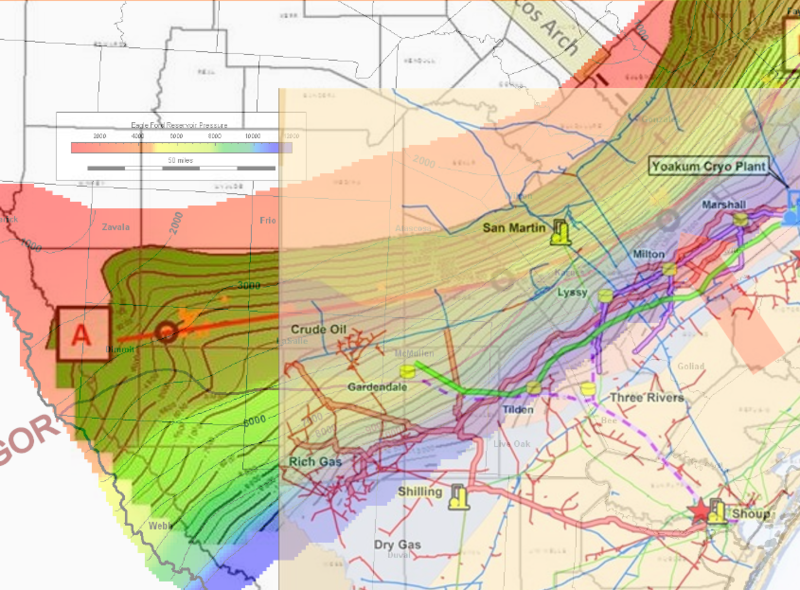 Adding in a third map overlay, we can now see the distribution network for the Eagle Ford Shale. Junctions on this are likely to be areas where you can target engineers who focus on pipelines. At the far end of the lines, by coasts, and by known transportation hubs, you are likely to find regional offices. In this overlay, we also have the names of some towns that we can target, as well as their proximity to drilling areas and the kinds of drilling they do there. Too much info? Taken all together, yes. But this is not the end of calibrating your geotargeting. Geotargeting for ads offers many different options. You’re likely familiar with country-, city-, and zip code-based targeting. What will work best for your campaign? If there’s spillover from the “official” geotargeting borders, you won’t target too far out of the desired area. Most zip codes are not that big, in terms of land mass. This is especially true in cities. If a zip code turns out to be a bust, but the one right next to it performs well, you have options for better optimization, such as turning on bid modifiers. Your campaign results by location reflect the geotargeting input. The bigger your initial target’s landmass, the harder it will be to drill down and find out what’s working. Conversely, if you go too small with your geotargeting, you could be looking at a jumble of data. How do you choose? There is only one answer to this question: Choose what is right for the campaign. No two campaigns are the same, so take time to reflect on the benefits and detractions of every option. For something like a food truck, zip codes are the best option. A food truck is unlikely to serve an entire city. For an enterprise-level campaign, cities or even counties may be best. After all, it is unlikely that a farm will use that SaaS you have. 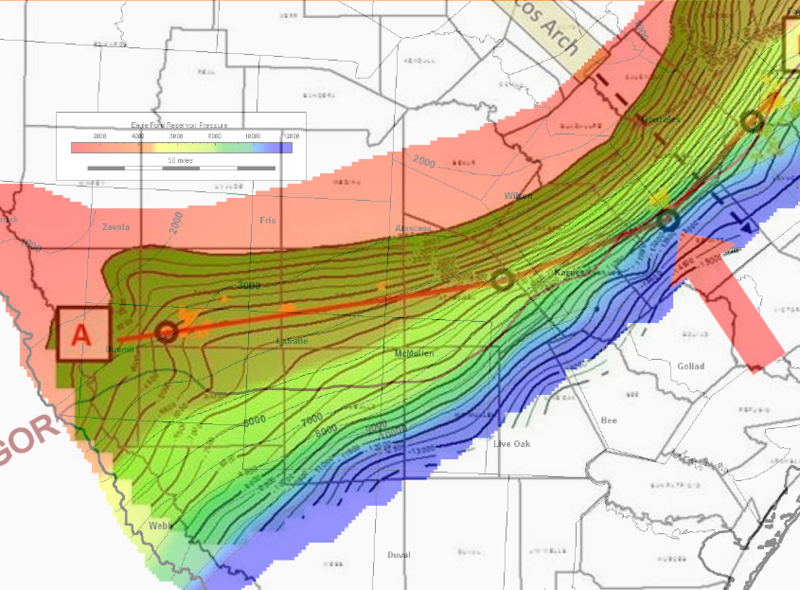 But for our Eagle Ford Shale Play example, you need more data to make the final decision. Laredo is the only city within the area. Austin and San Antonio are nearby. These are likely where corporate or regional headquarters are. Drill sites are mostly in low-population areas. This is normal, but it does press the importance of mobile ads. For this campaign, you need two campaigns, if you’re being honest. Messaging differences aside, one group of people is in Eagle Ford. The other is outside of it. One group has data and connectivity limitations. The other has an office with high-speed internet. Forcing one campaign to rule them all won’t work because you’re trying to target two different audiences. To fix this you can reach executives on a city level. To target drill site engineers, you need broader, more mobile-friendly options since they are more spread out. As with any advertising campaign, proof of efficacy is in the results. When you pull reports, be sure to look at your geotargeting. Find out what areas convert more often. Find out what areas click more often. Are they the same place? Is one more mobile-dependent than the other? With enough traffic, conversion tracking allows you to focus on conversions instead of click-through rate. Within Google AdWords, this opens up the option for CPA-based bidding. That said, this is only a good option if you have an accurate, thoughtful goal structure in Analytics. Otherwise, you may end up paying more for traffic that doesn’t lead to sales. The top mistake Chow-Bryant sees people make in Analytics is creating feel-good goals. These goals guarantee conversion wins, like five-second phone calls. They look good on reports, but they don’t mean anything to a client’s bottom line. 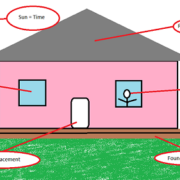 So what kind of conversions should you weigh against your geotargeting? Again, this depends on the campaign. For the Eagle Ford Shale Play, the best conversion(s) may be white paper downloads, form fills, or 2-minute+ phone calls. For a food truck, you might look at clicks for directions on Google Maps. When you get down to it, conversion goals must reflect what the client needs to see their business grow. These goals may or may not reflect what they ask for outright. You may need to push back or make an alternate analytics view to inform ad optimization. Tl;dr: Think before you launch. Do your research on where a place is. Layer it over your customer profile, and make sure you reach them where they are. Gut feelings mean nothing when everything is measurable. Chow-Bryant is here to help businesses grow. If you’d like help setting up goal flows or don’t have time to do geotargeting research, contact us. We have several analytics how-to guides on our blog, and we offer free consultations.